Plutus Payroll has been named as the company allegedly at the centre of a $165 million tax fraud investigation by the Australian Federal Police (AFP). The outsourced payroll management service company left hundreds of IT contractors around the country without wages for weeks after its accounts were frozen by the Australian Taxation Office (ATO) in late April. Now, the company has been named by the AFP as allegedly being run by several members of a syndicate alleged to be responsible for a $165 million tax fraud against the Australian Government. The revelation comes as the AFP wraps up an eight-month investigation, codenamed Operation Elbrus, conducted with assistance from ATO investigators, culminating with 28 search warrants in Sydney, Wollongong and the Southern Highlands. 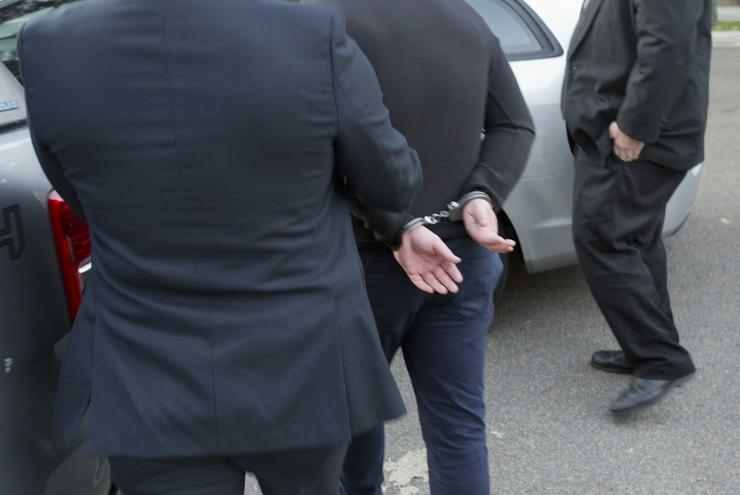 The AFP arrested and charged nine people on 17 May for their association with a syndicate allegedly responsible for the $165 million tax fraud against the Australian Government. One of those arrested in the investigation was Adam Cranston, the son of deputy ATO commissioner, Michael Cranston, according to reports, while the commissioner himself has been issued with a court attendance notice, although the AFP stresses that the senior Cranston was not part of the criminal syndicate. The AFP has alleged that the fraud involved a company established by the syndicate, Plutus Payroll – which it stresses is a legitimate business – to provide payroll services to its legitimate clients. The money received from these companies was allegedly transferred to subcontracted companies – alleged to be controlled by syndicate members – to process payroll. While processing these payments, funds paid by legitimate clients to service tax obligations were allegedly diverted by the syndicate for their own personal gain. According to the AFP, ATO investigators estimate the amount of tax obligations not paid to Australia’s tax collector to be approximately $165 million. The search warrant activity also saw members from the AFP-led Criminal Assets Confiscation Taskforce (CACT) seize significant assets suspected to be the proceeds of crime. According to the AFP, the fraud scheme allegedly involved the payroll company, run by the syndicate members, accepting money from legitimate clients to process payroll on their behalf. This money was allegedly transferred to seven sub-contracted companies known as Tier 2 companies, which then made payroll payments to individual workers of clients. The directors of these Tier 2 companies were known as “straw directors”, according to the AFP. “They are essentially a front – individuals recruited to appear to be running the companies, but the syndicate members retain effective control,” the AFP said.